Online shopping is quickly becoming the go-to source for clothing and accessories, and prescription eyeglass retailers are catching on to the trend as well. Anyone who has worn glasses knows that finding the right pair can be tricky, even when you are shopping in person, but when you are armed with the right information you can discover the perfect pair that is just right for your face shape, vision needs, and personal style. 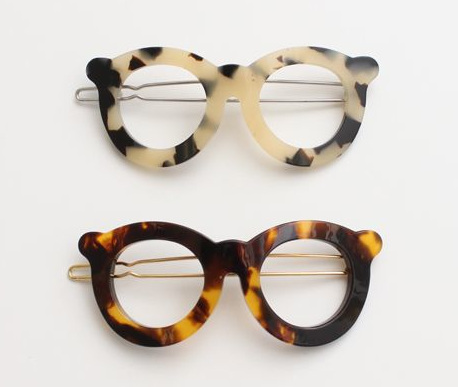 The following tips can ensure that ordering eyeglasses online is a breeze. Before you begin shopping, it is a good idea to schedule an appointment with your eye doctor. While there are many low-cost frame options these days, but purchasing a new pair of glasses is not cheap. If you have the correct prescription for your vision needs, you won’t need to replace your pair as frequently. DV: Short for “distance vision,” and is used if you need multi-focal lenses. NV: Short for “near vision,” and is also used for multi-focal lenses. With the right information in hand, you will be more likely to order glasses that will help correct your vision. Frames come in a wide variety of sizes and styles, and some may look better on your face than others. If you already have glasses you can measure then in millimeters to get an idea of what size of frame will look best on you. If this will be your first pair of glasses, it may be worthwhile to stop in to an optician’s office to try on a few frames and write down their measurements. Because there are so many options online, sorting through endless pairs of glasses can take a lot of time. If you have a size range that you know will fit, you can narrow down your search. No one knows your personal style better than you do, so while it may be tempting to pick the most popular or trendy frames, you will probably be better off choosing a pair that you will feel comfortable wearing daily. Many websites allow users to search based on style, color, or shape in order to limit the amount of glasses that are shown at a time. Searching for a specific style can help you look at only the frames that you are interested in purchasing. Thanks to the boom in online shopping, you don’t have to drive to your local optician for a new pair of glasses. Ordering eyeglasses online gives you the selection that you need with the convenience of shopping from home.